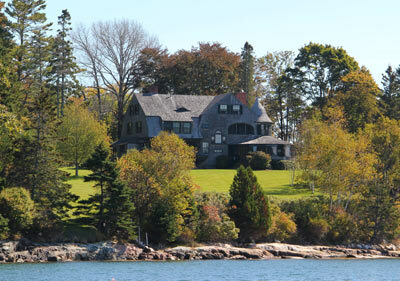 Maine is one of the sates with the most coastline. Not including lakes, Maine has 3,478 miles of coastline. This is, of course, not “as the crow flies” but includes all the nooks and crannies that weave their way along the coast. Not included in this figure is all the lake frontage that Maine has. 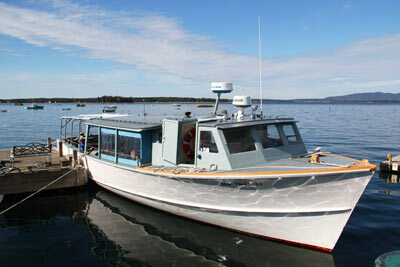 Maine has approximately 6,000 lakes and ponds. That is a lot of freshwater recreation spots! Maine truly earns its tile as “Vacation Land”. There are so many activities that can be done on the water in Maine, sailing, fishing, swimming, canoeing, kayaking, lobster boat racing, water skiing, whale watching, puffin trips, nature cruises, windjammer tours, the list goes on and on. Many people love the ocean frontage, this can vary from calm harbors to bold granite frontage with crashing waves. Others like the lakeside cabin or year round home where you can swim and sail in the summer and go ice fishing in the winter.